Uninformed first home buyers are putting themselves at unnecessary risk by entering into the sale process without completing vital due diligence, according to leading industry experts. GlobalX CEO Peter Maloney said a lack of education meant essential searches - beyond the standard building and pest - were being overlooked by many first home buyers. “Buying a house is an exciting milestone, but people often get caught up in the negotiation process and forget about due diligence, which is equally - if not more important - than simply agreeing on price,” Mr Maloney said. Mr Maloney said an increased understanding of the processes involved would help first home buyers understand how searches can affect the value of a property, and help them renegotiate price or walk away from a dodgy sale. 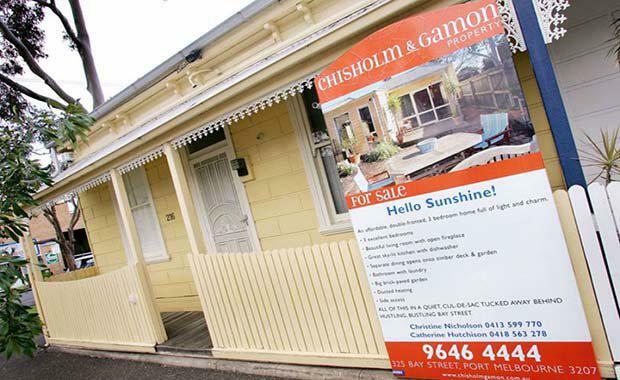 “There is a common perception that conveyancers recommend searches to bring in additional revenue, when in reality searches cost a fraction of a sale and could save you thousands of dollars in the long run,” he said. 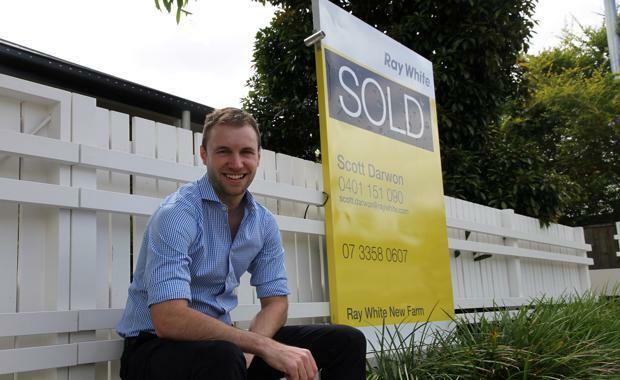 First home buyer Simon Armstrong recently purchased a property in inner city Brisbane suburb New Farm and found the conveyancing process to be time consuming and convoluted with jargon. New homeowner Simon Armstrong“I received a buyer’s checklist and a general searches list from my conveyancer that was four pages long, so it was difficult to ascertain what was important or relevant for my property,” Mr Armstrong said. Mr Maloney said there are searches available that first home buyers may not be aware of. From undermining searches, outstanding council and water rates, flood reports, and heritage listings through to current and future flight paths; these searches can affect future development plans and valuations. Be sure to research current and future plans for the area to monitor changes, such as future flight plans that could significantly influence a home’s value and tranquility. Check estimated flood levels, which can be done through local council resources. Find out if a potential property has connections for utilities such as gas and sewerage, as unconnected services could be costly to connect if unavailable. Be familiar with the simple processes and get a head around the basic information - using the knowledge available will reduce the stress of settlement and risk of a poor purchasing decision.